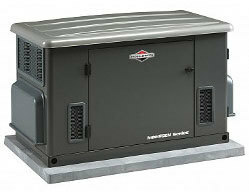 Netcoh Sales Company has decades of experience selling compressors and generators. 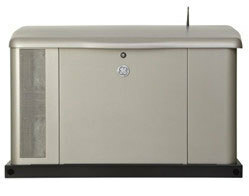 We sell, service and install only the finest quality equipment that you can depend upon for the long haul. 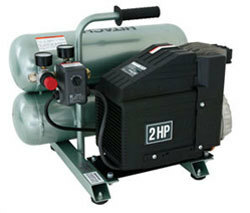 Netcoh Sales is a large dealer of compressors in Rhode Island, offering a wide variety of air compressors. We have access to J-Air and all other leading brands. 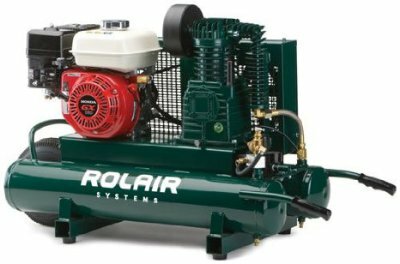 Currently, our big sellers are the Rolair 4090 HK17 and JC10, as well as the Hitachi EC12. 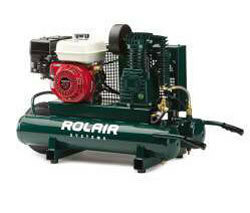 Netcoh Sales also offers a selection of gas-powered Compressors, such as the Rolair 4090HK17. 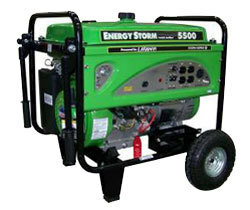 We find that the GE and Briggs & Stratton generators are the most reliable and offer the best value. 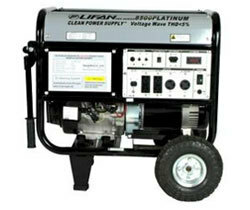 For portable generators, we strongly recommend Lifan. The Lifan OHV design provides better fuel efficiency, quieter operation and longer life.